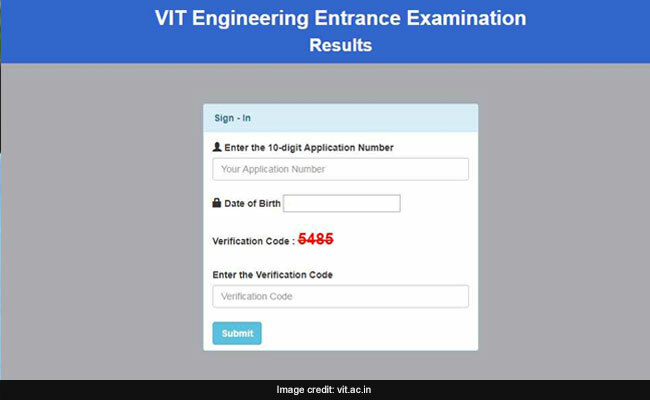 VITEEE 2018 result has been announced on the VIT University official website. Counselling for students will begin in May. 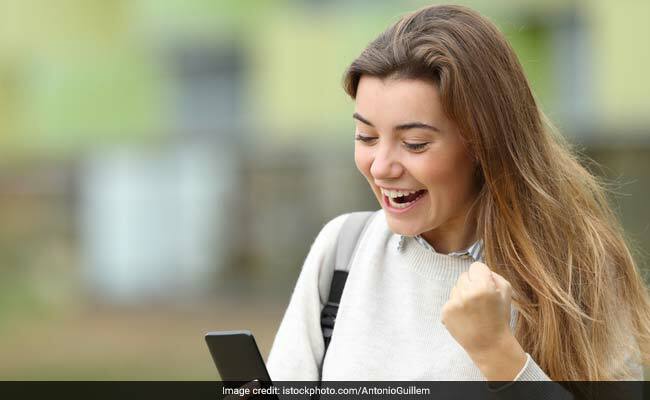 New Delhi: VIT University has released the result for VITEEE 2018. Students who had appeared for the VITEEE 2018 exam had been on tenterhooks since yesterday when the university activated a link for result and then withdrew it. The result has finally been released and students can check the same on the VIT University official website. VITEEE is conducted for admission to Engineering and other professional graduate courses which are offered at the various VIT campuses. How to check VITEEE 2018 Result? Step 1: Go to the official website of VIT University, vit.ac.in. Step 3: On next page, Click on the results link given under the feature "VITEEE-RESULTS & EQUATING METHODOLOGY"
Step 5: Submit the details and check your results. The short-listed students will be allotted branches in the counselling procedure based on their All India Rank in the VITEEE 2018 exam. The counselling process will be conducted at four locations: Vellore, Chennai, Bhopal, and Amaravati.